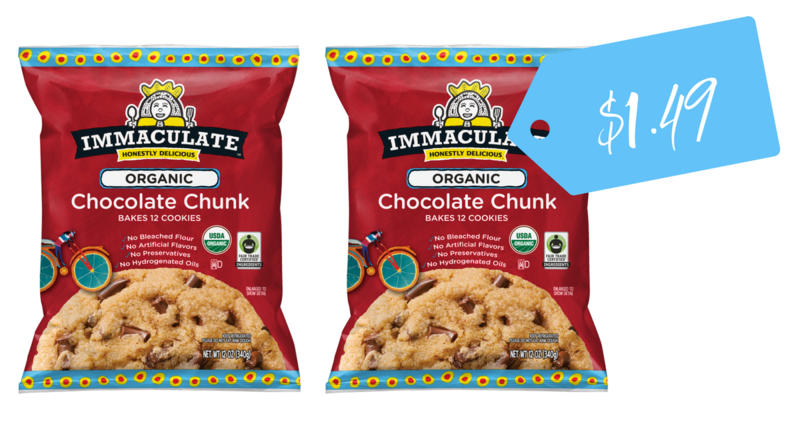 Get ready for holiday baking with a new Immaculate Baking Co. coupon! Print the new $1 off coupon and pair with a SavingStar eCoupon to get cookie dough for $1.49 (reg. $3.49) at Kroger. Who’s ready for some cookie baking and decorating? !